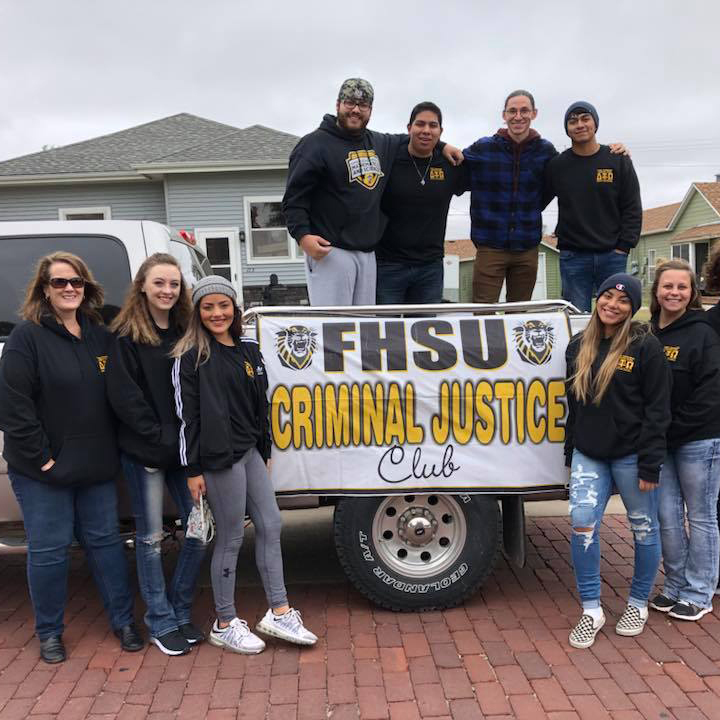 You will draw from your study of sociology, political science, psychology and more while getting hands-on experience to distinguish yourself in the diverse field of Criminal Justice. Our society depends on criminal justice professionals to protect and promote the common good. Our criminal justice graduates lead as well as serve, and they perform with competence, innovation and integrity. The quality of protection and security tomorrow begins with purposeful preparation today. 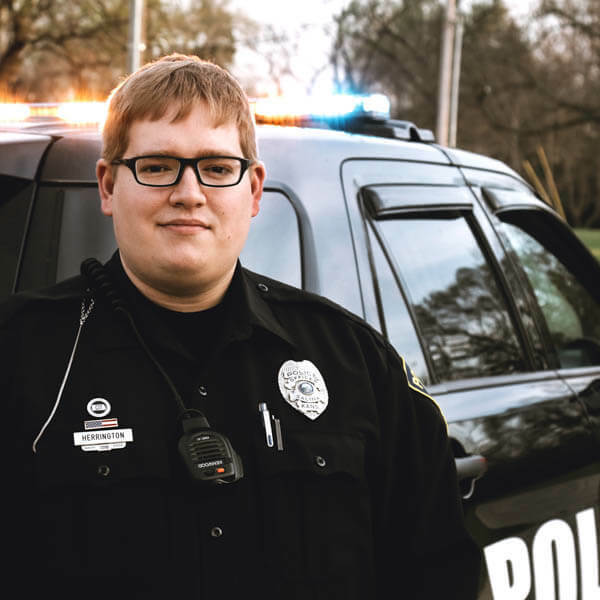 As a student in our criminal justice program, you will learn the theory behind criminal justice practices while customizing your degree program to suit your interests. You will also gain valuable hands-on experience and a global perspective highly valued by future employers. Graduates from the Department of Criminal Justice are highly sought after by the government sector and can join the ranks of our accomplished alumni working in a variety of criminal justice agencies around the country. 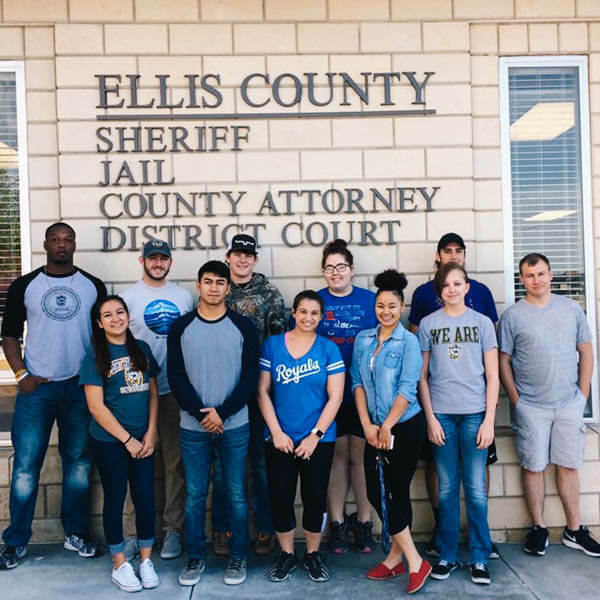 With an excellent academic program and a network of alumni in criminal justice around the country, you will be ready to pursue your own rewarding career in America’s criminal justice system. Our faculty and staff will help you plan your curriculum and keep you on track throughout the program. Faculty mentors will ensure you have the individualized attention and related resources to successfully complete your degree.